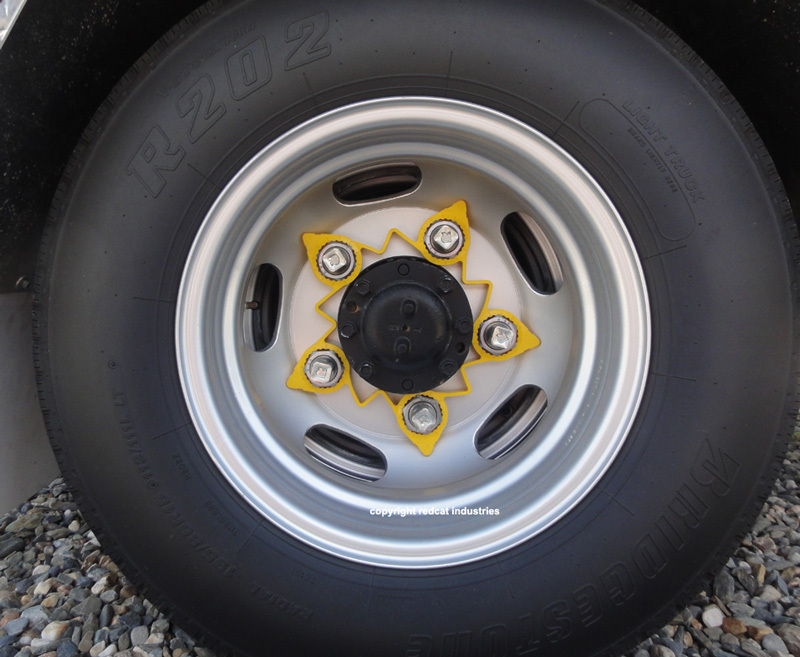 REDCAT loose wheel nut indicators are used to identify wheel nuts that require retorque. 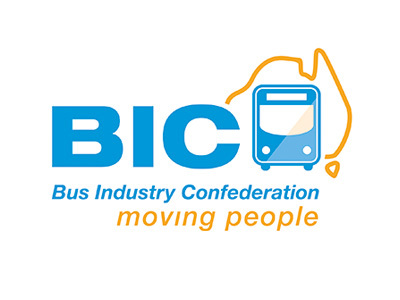 Though not required in some locations, road safety bodies often recommend their use especially on large or heavy vehicles such as trucks, buses and coaches. 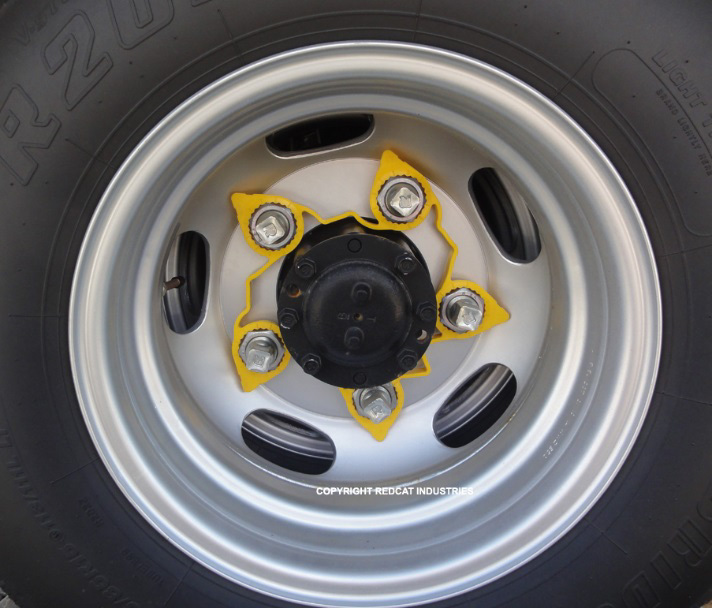 Correct Wheel Nut Indicator Installation and wheel nut torque are important safety factors. 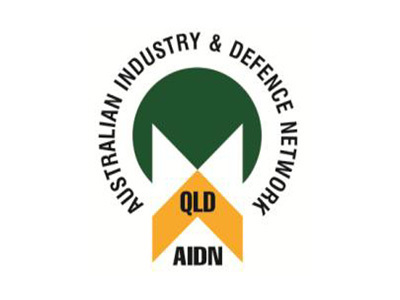 To aid efficiency, documentation and continuity, fit wheel indicators during scheduled maintenance workshop visits. 4. 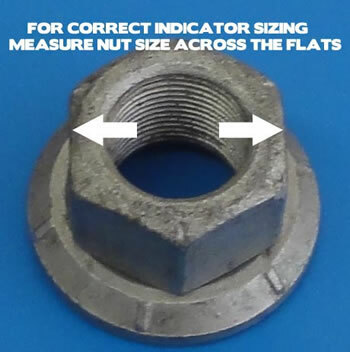 Size required loose wheel indicator by measuring the across the flat (A/F) size of the nut – a good fitting socket, spanner or Vernier will identify the wheel nut size. 5. 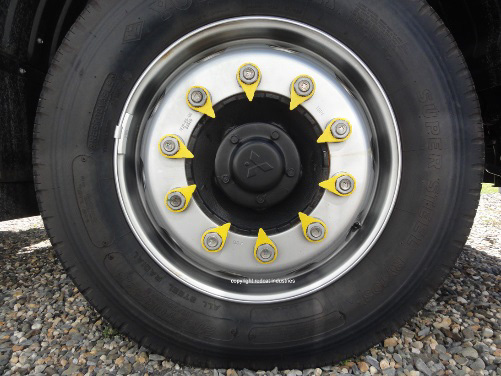 NOTE: Due to stud stretch and hub/wheel settling or to minimise human error, the industry accepted 50-60klm retorque may be incorporated into the fleet maintenance procedure. 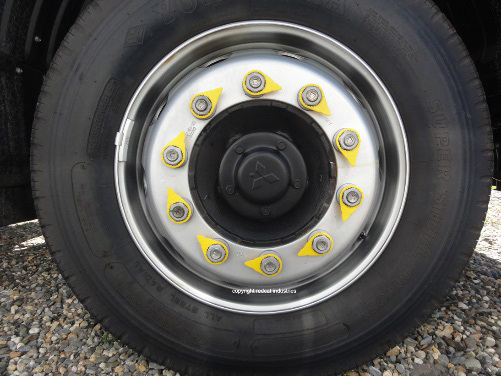 To identify the refitted wheels, maintenance procedures may require the completion of in cab warning hanger, the positioning of a warning sticker or the fitment of red indicators. 6. Establish the pattern of indicators to be fitted i.e. point to point, direction of rotation, outward pointing or inward pointing, the pattern may be dictated by the PCD, proximity of outer rim or reduction hub. REDCAT recommends point to point for 10 stud 335 and 285mm PCD rim. 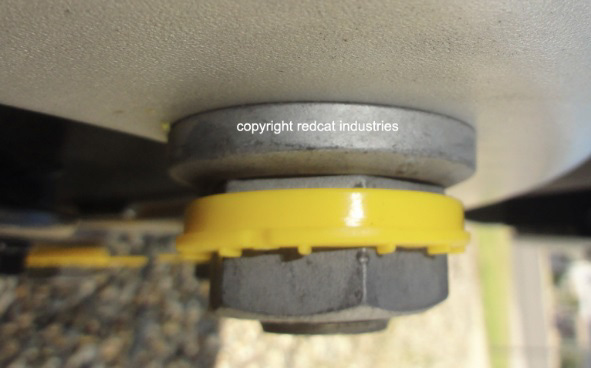 Ensure the REDCAT indicator has room to move and is not aligned against the rim or hub. 7. The REDCAT 1 loose wheel indicators are simply hand pushed over the nut with the raised collar facing the rim, alternatively sizes 28mm to 33mm can be fitted utilising the REDCAT fitting tool, simple insert the indicator into the tool, align the indicator on the nut in the preferred pattern and either push on or, using a rubber mallet, tap on. It is preferable to allow an air gap between the indicator flange face and the rim of at least 1mm. 8. 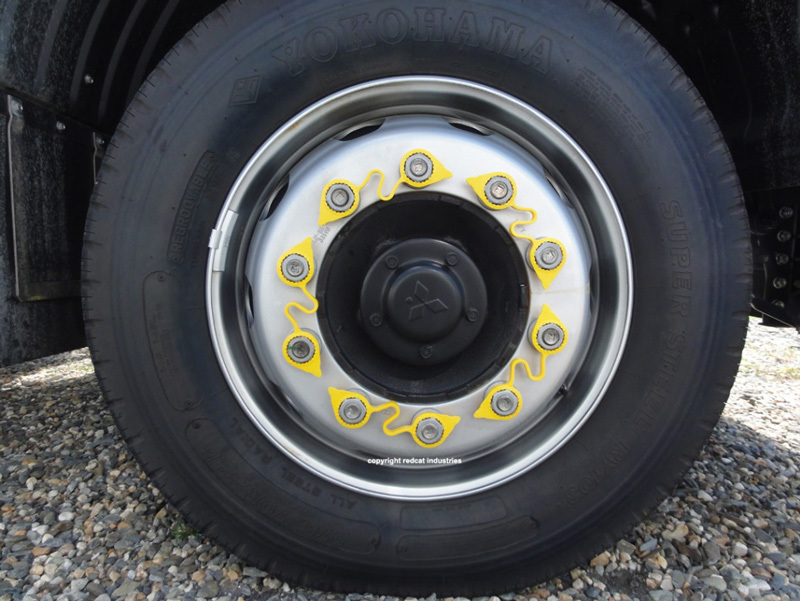 Ensure staff understand loose wheel fundamentals, and update documentation. 9. 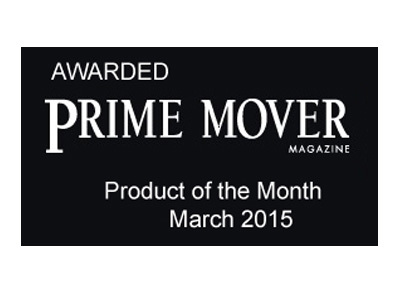 Perform 50-60klm retorque if applicable. 10. REMOVAL5Grip the indicator and remove by hand or utilising the REDCAT loose wheel indicator removal tool, place the tangs behind the indicator and simply pry the indicator off. 3. REMOVAL – Grip the indicator by the ring and remove by hand or utilising the REDCAT loose wheel indicator removal tool, place the tangs behind the indicator rings and simply pry the indicator off. 3. REMOVAL – Grip the indicator by the ring and remove by hand or utilising the REDCAT loose!wheel indicator removal tool, place the tangs behind the indicator rings and simply pry the indicator off. 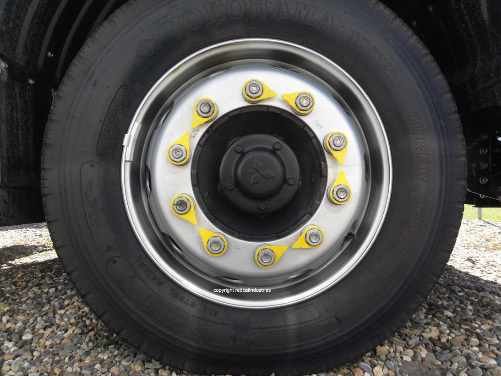 REDCAT loose wheel indicators supplement the manufacturers recommended torque checks by providing a simple visual indication of loosening wheels during a quick daily walk round of the vehicle. 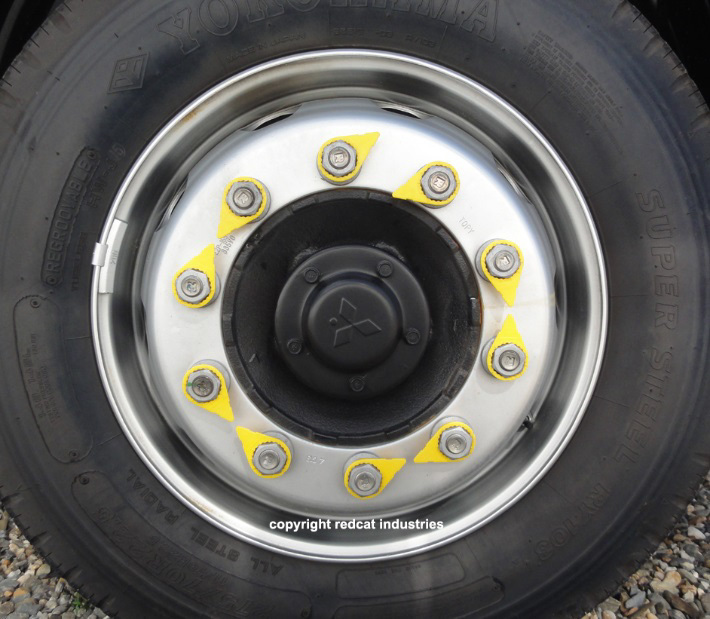 If the indicator is misaligned from the normal pattern, the wheel has loosened and the wheel nuts have backed off. Immediate investigation and resolution is strongly recommended. This early intervention can save considerable fleet costs, minimise downtime and increase fleet safety, the REDCAT indicators enhance the fleets reputation by providing a clear indication of commitment to safety and preventative maintenance. Manually Identifying sticking brake hubs can be labour intensive and not always conclusive. Browning off on the perimeter of the REDCAT indicator can indicate increased hub temperatures due to sticking brakes, brake overuse (driver error) or brake system failures, and may require investigation. 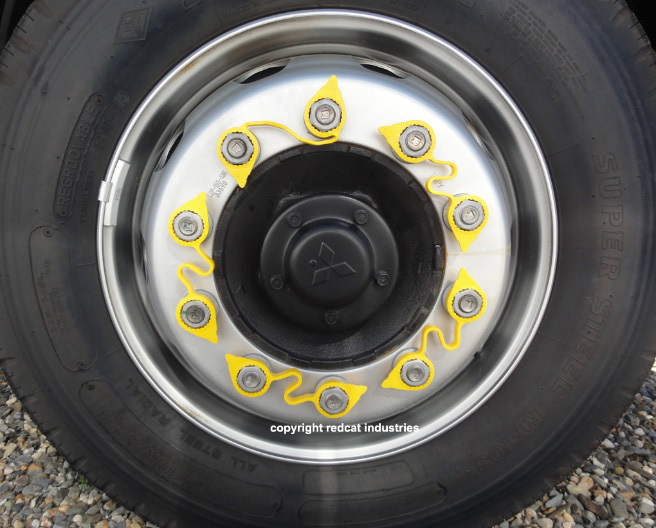 On some applications, high brake temperatures may be normal. 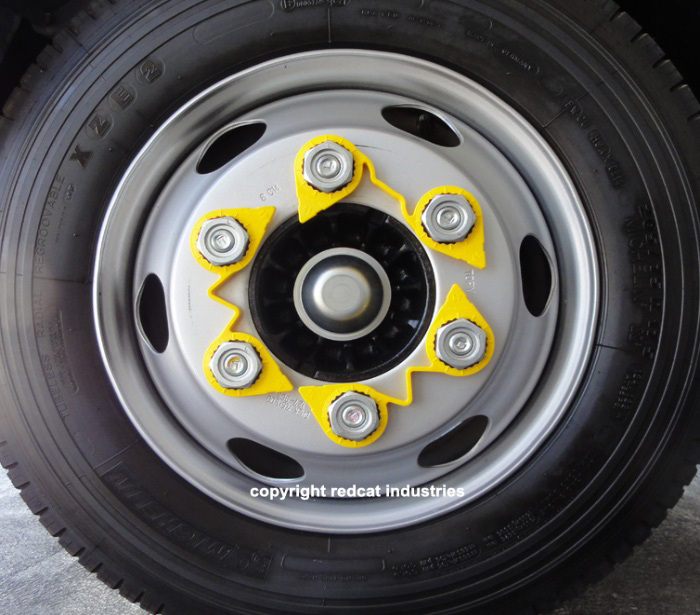 Redcat Industries also manufacture high temperature loose wheel indicators.